The registration period for Climathon Sofia 2018 has started! 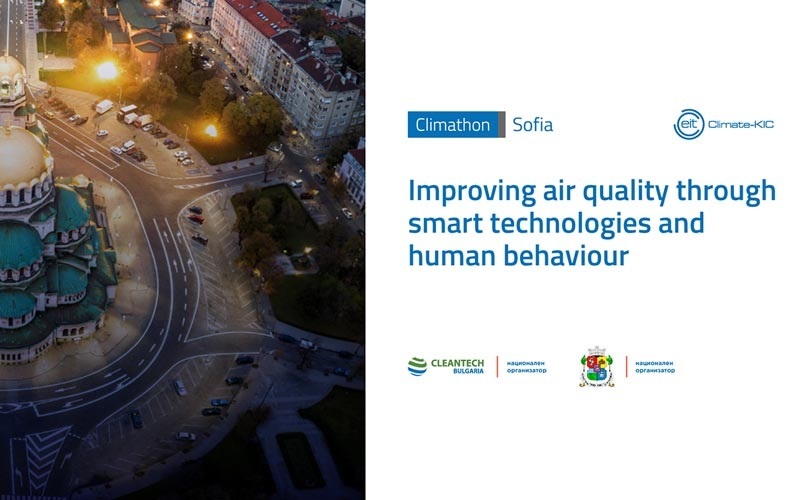 On the 25th and 26th of October 2018, Cleantech Bulgaria, Climate-KIC and the Municipality of Sofia will have the pleasure to invite the Bulgarian community of innovators, entrepreneurs, academics and students to come up with solutions to the problematic topic of air quality in Sofia. 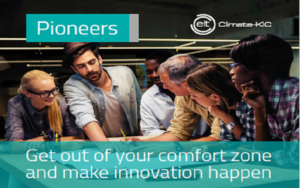 Climathon is a unique experience held simultaneously in 45 countries worldwide. The citizens of more than 130 cities around the world will face a challenge and find solutions for it by using their innovative thinking and initiative to improve the quality of life in cities. The event is a special 24-hour marathon, during which innovators, students, entrepreneurs and engineers from different regions in Bulgaria will work together on a preassigned topic. 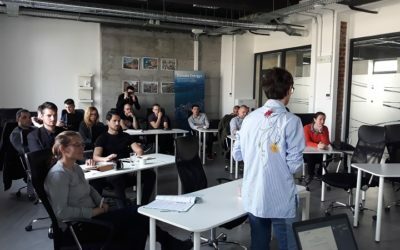 Cleantech Bulgaria, in collaboration with Sofia Municipality, will have the pleasure to guide the participants through the themes related to finding solutions for the improvement of the air quality in Sofia. You can find more information about the challenge on the official website of the event here. The event will be held on the 25th and 26th of October in Sofia, Sofia Tech Park, Business Incubator building, ground floor. See the map. A specially selected jury will choose and award the best solution and team. You can expect a very interesting programme, interactive discussions with other cities worldwide, professional mentoring sessions, many surprises and an award for the best team. 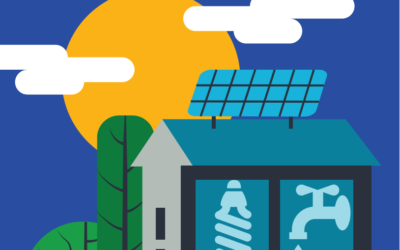 This year the award is direct access to the largest competition for green business ideas in the world, ClimateLaunchpad, as well as mentorship from the Municipality of Sofia in the development of a joint project by donor programs. Save your spot by registering for free until the 23rd of October 2018 on the official website of the event. There is a limited amount of available positions!